Free high resolution close up photo of a yellow sunflower. This sunflower is the small variety, the bloom being only about 4 inches in diameter. It was grown from so-called “black oil” sunflower seeds. 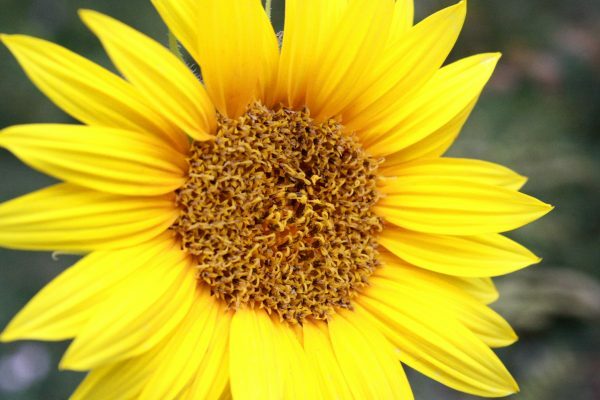 Sunflowers are the classic symbol of summer. Free image for any use.